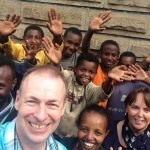 Along with several other trustees of Retrak, I recently visited Ethiopia to see our work for myself and to spend some time with our amazing staff and the children and families we work with. 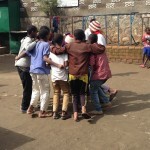 This blog post is part of a series of reflections from that trip. 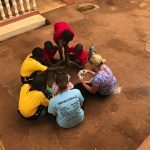 An overview of the work of Retrak, a charity I’m involved with who work with street children across Africa.